A few months ago, we received a tip that some locals were working to bring a Chicken Salad Chick restaurant to Fayetteville. This week, we found confirmation of that report. 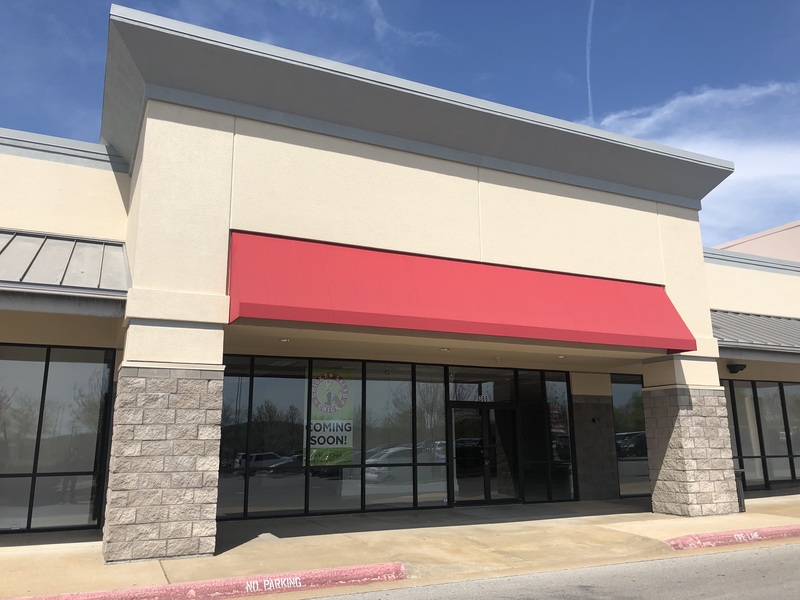 According to a banner recently placed outside the building, the Alabama-based chain will soon open at 368 E. Joyce Blvd., in a portion of the space formerly home to Dress Barn (next to T.J. Maxx). Chicken Salad Chick was established in 2008 by founder Stacy Brown, who began selling her chicken salad recipes out of her home kitchen in Auburn, Alabama. 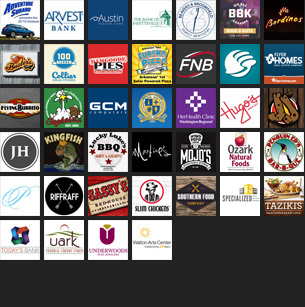 Since then, the restaurant chain has grown to more than 80 restaurants across the southeast United States. The Fayetteville location will be just the second location in the Arkansas. The first company first opened in Jonesboro late last year. As the name suggests, the menu focuses on a handful of varieties of chicken salad, from savory to fruity, nutty, or spicy recipes. A timeline for opening the restaurant hasn’t yet been announced, but we’ll keep you posted.